Customer satisfaction is important to us and is our first priority. If you have questions regarding your order, or if you feel that you have a problem with your order, please contact us for a resolution. we kindly ask that you first review our Frequently Asked Questions before you send your question to us. 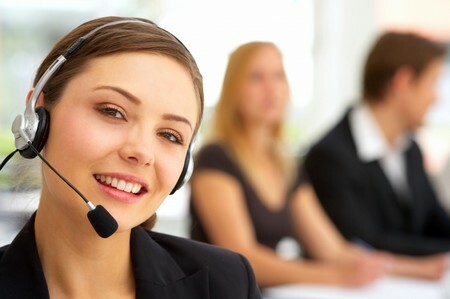 This enables us to give truly unique concerns undivided attention and achieve quick response times to your special inquiry. We may NOT reply to emails when they ask a question that is in our FAQs. We appreciate the opportunity to have a fair transaction. Please allow up to 48 hours for a reply. THANK YOU!